As your preferred lender for new and pre-owned Chrysler Group and FIAT® vehicles., we are always working to make our programs, processes and bulletins easier for F&I managers and sales managers to use. Furthermore, we remain committed to providing an exceptional customer experience while helping you sell more cars and trucks. 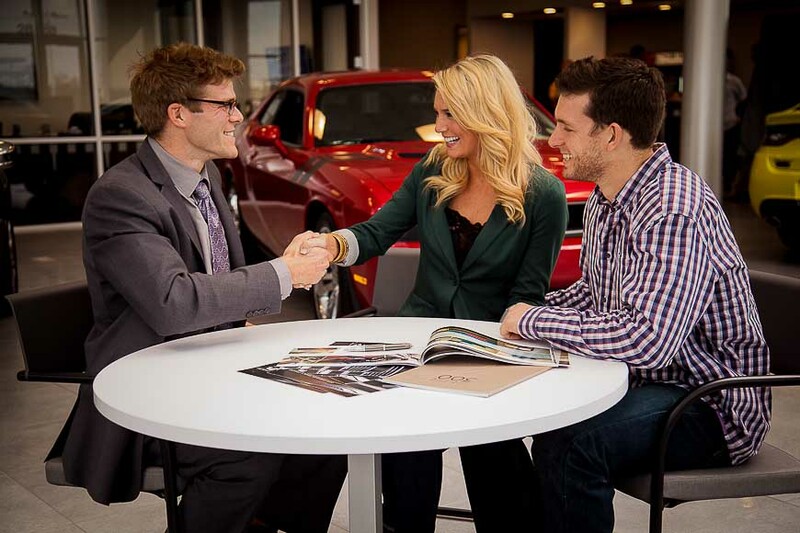 Chrysler Capital publishes rates regularly via the Dealer Extranet. Rates are also communicated by your Dealer Relationship Manager, and via other channels such as email and fax. Terms between 12 and 72 months are available, please see Chrysler Capital bulletin for details and availability. Additional details and requirements for new and pre-owned financing are available from your Dealership Relationship Manager.